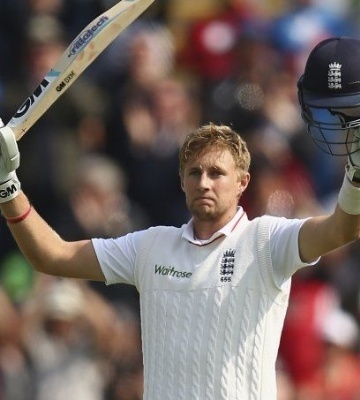 To mark the 1000th England men’s Test match, which takes place against India Edgbaston, cricket fans from across the country were asked to pick their ultimate team. Over 6,000 supporters were given the chance to select a side, with players ranging from W.G. 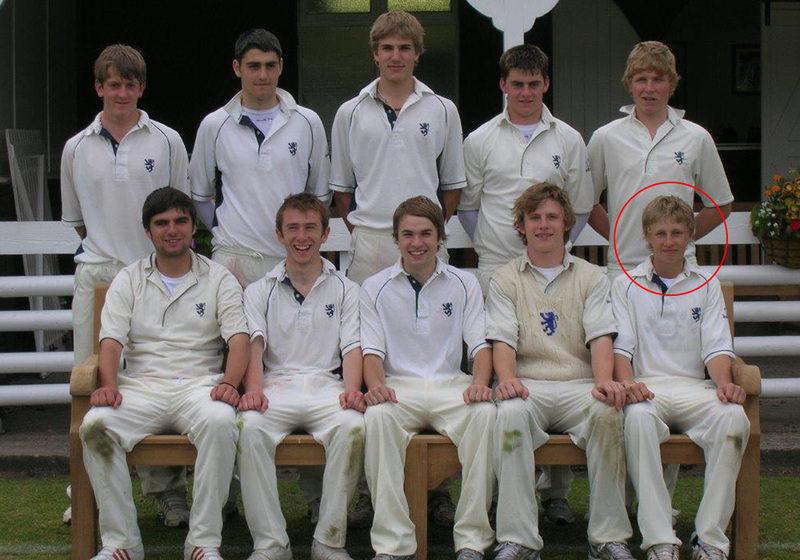 Grace to current Test captain and Old Worksopian, Joe Root. Joe left Worksop College after completing his GCSE’s, deciding to concentrate all efforts on becoming a professional cricketer – but played his first Yorkshire second game team whilst still at school, scoring a 50 against Derbyshire. The selection, which was chosen by England followers, has Test careers ranging from 1937 to the present day and encapsulates both the history of the game and showcases the players the country has produced.